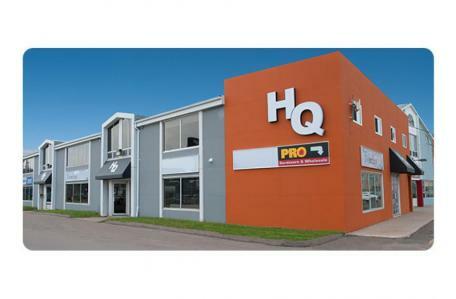 This upper level 825 sq ft space is located on Heather Moyse Drive on the Summerside waterfront. The suite is comprised of three offices and a reception area. Major tenants: Frenchy's, Auto Choice Parts & Paints, Greater Summerside Chamber of Commerce. Immediate neighbour(s): Corkum Professional Accounting & Tax, Minotaur.